If you are planning a romantic vacation or a getaway with friends in some exotic pace with luxury surrounding you, we have found the perfect place. 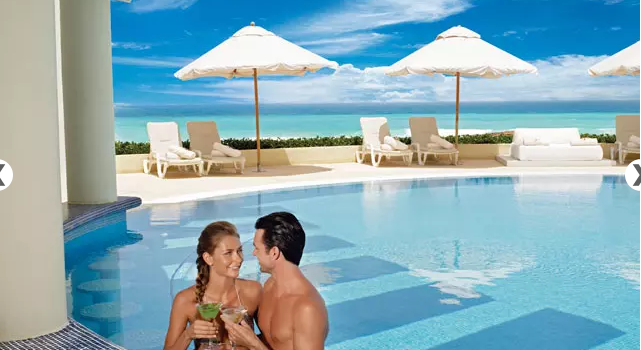 Book the Live Aqua Cancun resort for $205 and save more than 30% compared to the regular rates of the hotel. Stay through the summer and save big on your Mexico getaway! The Live Aqua Cancun All-adults All-inclusive resort is the perfect place if you want to be close to all the action of the city. 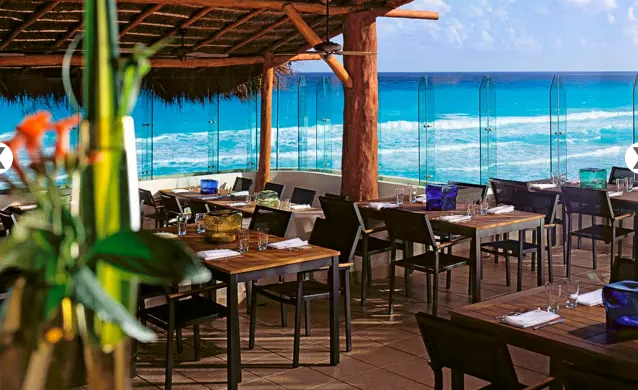 The resort is located in Cancun within walking distance of many attractions, shops and restaurants of the city; La Isla Shopping Mall for instance, is just across the street. The all-adults hotel has got 371 luxurious rooms and suites. Rooms have one king bed or two double beds with plush bedding and superb Egyptian cotton sheets and a private terrace or balcony with stunning view over the ocean or the lush gardens of the property. Other room amenities include bathroom with aromatherapy kit and separate tub and shower, flat screen TV with satellite channels, mini bar with snacks, beer and soft drinks, hair dryer, coffee maker, vanity mirror, High Speed Internet, in room safe and ironing set. 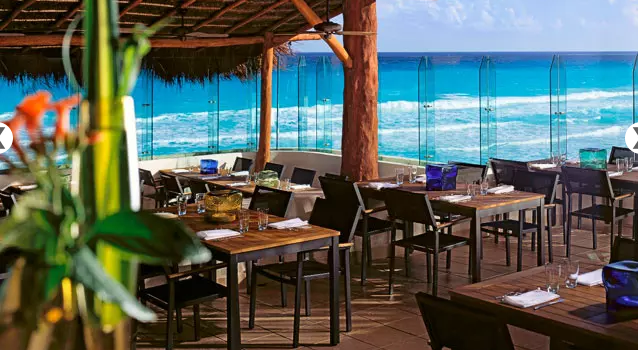 Guests who book a room at Live Aqua Cancun All-adults resort will receive all main meals and snacks as well as top shelf drinks through their stay. They can choose from several dining options but can also stay in for in room dining 24 hours a day. Access to the state of the art fitness center is also included and so are numerous daytime activities and nightly entertainment options. Honeymooners can ask for the free honeymoon package that comes with a bottle of sparkling wine and sweets awaiting in their room. 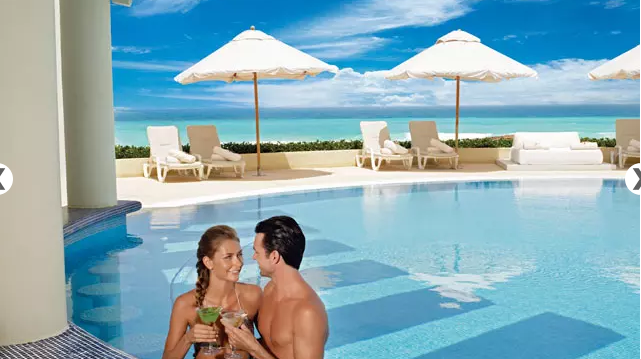 The resort has got as many as eight infinity pools, all with stunning views over the Caribbean sea. Guests can rejuvenate in the on site spa or hang out in one of the private cabanas on the beach. 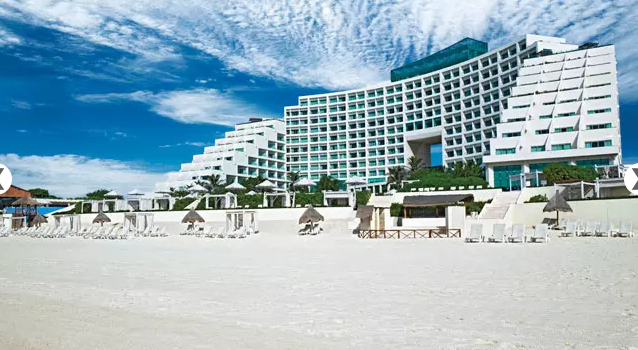 Though this all adults Cancun hotel was found on Bookint, you should check out the prices of some other merchants. It would only take a minute but you could make sure that you have booked the best offer in its category. This entry was posted on Wednesday, July 17th, 2013 at 4:40 pm and is filed under Hotel Deals, Top Deals. You can follow any responses to this entry through the RSS 2.0 feed. You can leave a response, or trackback from your own site.